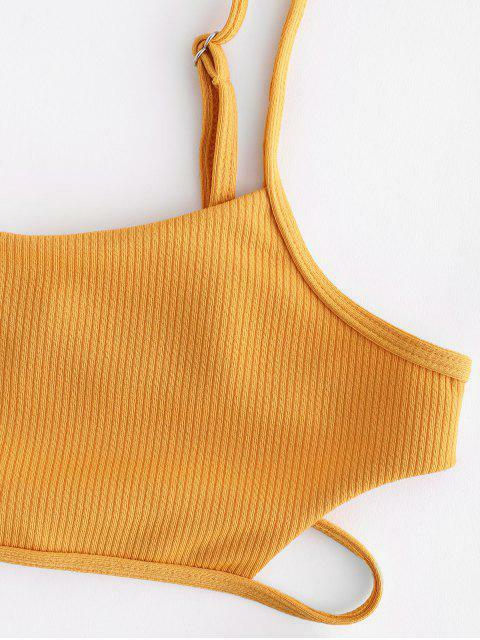 [18% OFF] 2019 Bralette Ribbed Bikini Set In BRIGHT YELLOW | ZAFUL .. I love this bikini it is so comfortable. True to size.